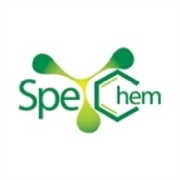 SpeChem China has become an increasingly famous event for the chemical industry home and aboard with thousands of participants from all over the world. This trade fair offers the companies for fine and specialty chemicals a plateform to establish new business contacts and exchange information. An international fine chemical forum will be held during the exhibition. Conferences and workshops will complete the programme.